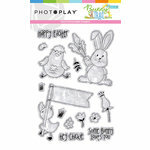 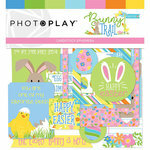 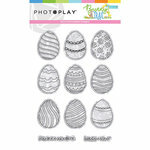 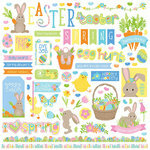 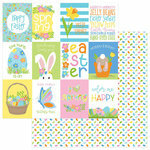 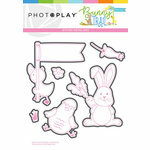 The Egg Hunt 12" x 12" Double Sided Paper from the Bunny Trail Collection by Photo Play Paper is just what you've been searching for! 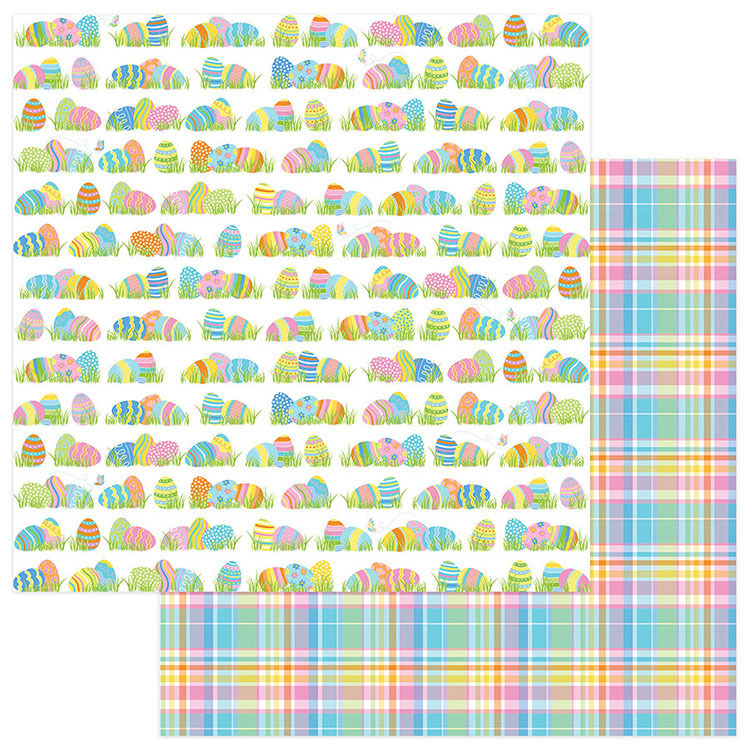 There is one sheet of paper included that has a plaid pattern on one side and an egg pattern on the other. 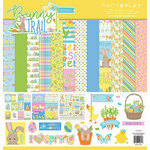 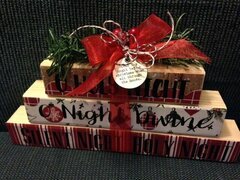 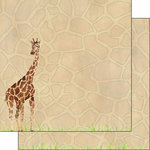 The paper is designed by Becky Fleck. 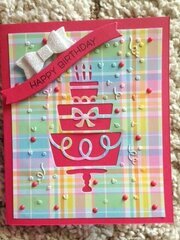 I love both sides of this paper. 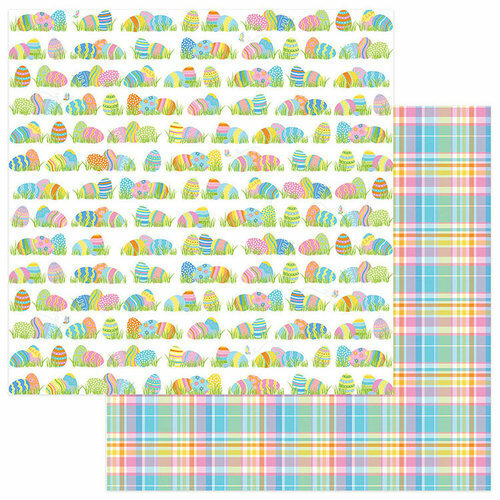 I have purchased it three times to use the plaid side.